JET Stone offers training at all levels of the hunter, jumper, and equitation disciplines. Both horses and riders receive quality training tailored to their individual needs. Experience, patience, repetition, and an emphasis on flatwork allow us to produce competitive athletes at all levels of competition. Horse care is of the utmost importance to us when it comes to boarding and training. 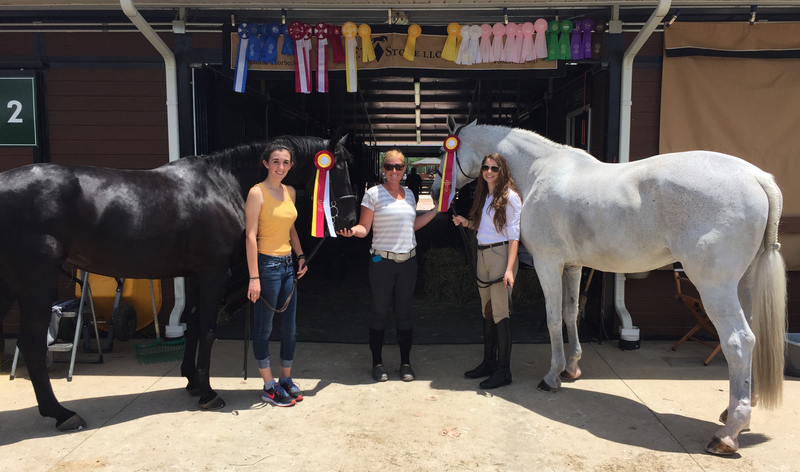 JET Stone employs a staff of full time grooms with years of experience caring for show horses, and works closely with vets and farriers to help maintain a healthy environment. Just like training, each horse’s nutrition, turnout, and rest periods are specifically catered to the individual. Whether you want to win on the A circuit, learn to jump, or you own a horse in need of a training program, JET Stone can accommodate you. Lesson and training schedules are flexible and affordable. Our show schedule is extensive, but allows for riders of all levels to participate. Horses and riders that stay home can still receive training through either Alex Bobbitt, or utilize our list of approved professionals. At JET Stone, we strive for a positive environment and aim to get the most out of our equine partners while continuously educating their riders.